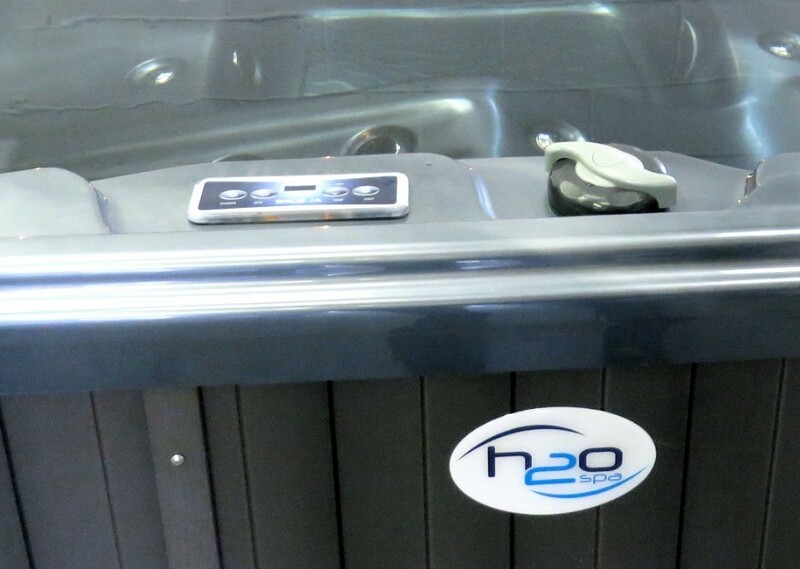 At H2O Hot Tubs we only use Balboa control systems for all of our hot tubs. Our years of industry experience tells us that this USA company provide the best controls for hot tubs and that’s what we want for our customers. If you're looking at a spa that doesn't have Balboa in the UK, chances are it's a cheap Chinese system. These will almost certainly break. See our full range of Hot Tubs with Balboa Controls - Look out for BWA, Balboa's Wireless App for total hot tub control wherever you are! Balboa are renowned for their quality range of pumps, blowers, electronic control systems, spa jets, white goods, parts and accessories. Their reputation spans the world due to their innovative design and quality & reliability of products. With Balboa’s BWA app you can control your hot tub from your smart device include Android or iPhones. BWA stands for Balboa Worldwide App and using your home WiFi network, you can access your hot tub controls. What a great way to quickly set your hot tub temperature, turn your pumps and jets on and off as you wish. Whilst you’re getting ready to take a dip, you can be preparing your hot tub so it’s just how you like it and ready when you are. You can even program it from your office, so it’s ready when you get home from work! What a way to end a stressful working day. For further details on the BWA system and any minimum requirements, visit the Balboa Water Group website.